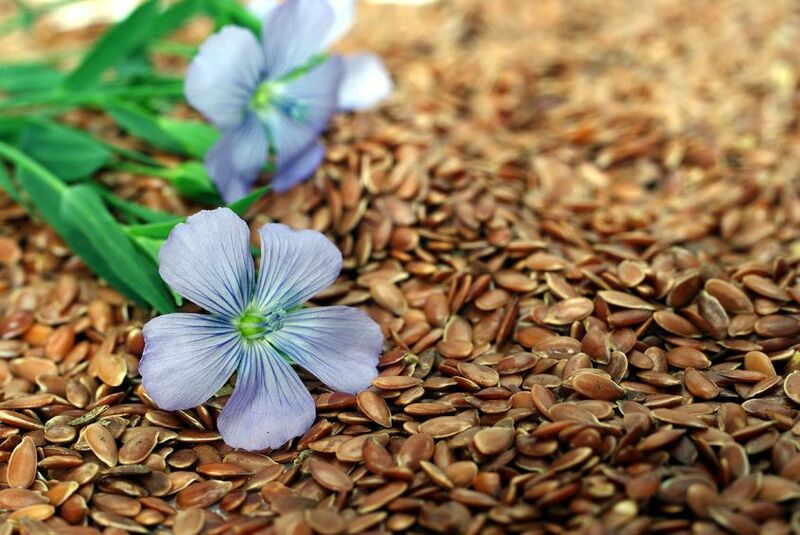 Can Flaxseed Prevent and Kill Breast Cancer? As we edge closer towards Breast Cancer Awareness month, one cause that most likely won’t be marketed to us is that of women taking back control of their health by consuming more cancer-fighting foods. In years past, Smith & Wesson’s pink hand gun and KFC’s “buckets for the cure,” have made the list of approved ‘pink’ products, but nowhere does one find fund-raisers and races for better access to and consumption of the extensive list of foods that increasingly science has vetted as actually preventing and/or killing breast cancer. These findings, of course, are extremely valuable to women, many of whom have been wrongly lead to believe that the #1 most important step in breast cancer prevention is “early detection” via x-ray based breast screenings – as if the point is to watch and wait for the juggernaut of genetically-based cancer to unfold within their bodies, and ‘catch it early’ if you can. Truth be told, never before have so many women been at so great a risk of unnecessary harm from breast screening, due to the millions of dollars of cause marketing propaganda that assault them year around in myriad products and services ostensibly put in place to help ‘raise awareness,’ or ‘raise money to raise awareness,’ as to why they should participate in the dangerous ritual of mammography. Ironically, and tragically, it is now firmly established (but still widely unknown) that participating in conventional breast screenings increases breast cancer mortality, as a direct result of it generating countless cases of misdiagnosed and mistreated ‘cancer’ in healthy women every year [1.3 million causes in the U.S. over the past 30 years]. Never before have women so desperately needed an alternative path towards breast cancer prevention, beyond subjecting themselves, as a “preventive” measure, to annual or bi-annual doses of highly carcinogenic mammography radiation – a screening procedure that we now know mostly detects harmless lesions known as ductal carcinoma in situ (DCIS), and that a National Cancer Institute commissioned panel recently suggested should not even be called cancer, owing to its intrinsically harmless or indolent nature. This article first appeared at GreedMedInfo where you’ll find the sources for this article.